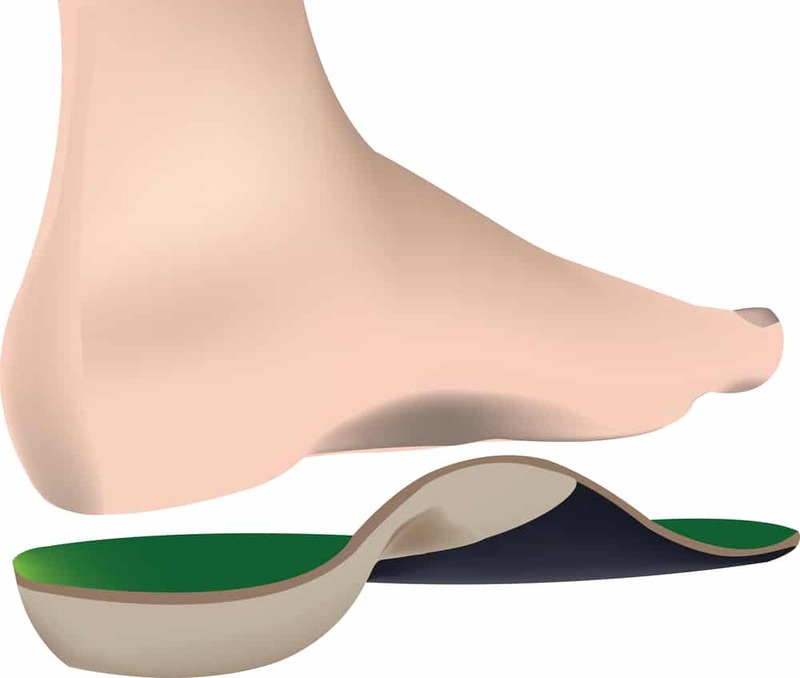 If you suffer from bunions, abnormal shoe wear (one part of your shoe wears down faster than another), chronic heel, knee, or lower back pain, flat feet, shin splints, or frequent ankle sprains then you may benefit from orthotics. Orthotics treat foot problems such as, fasciitis, arthritis, tendinitis, diabetic foot ulcers, and other causes of foot, ankle, and leg pain. This also includes braces to help support weak limbs or position your ankle or foot in a proper manner so you can walk without pain. Here at Laser Podiatry Associates we can prescribe you custom-made orthotics to help alleviate your pain. These specially made devices are designed to contour to your foot to help support and comfort your feet. Customized orthotics are more effective than store bought inserts or braces because they will match the contours of your feet. In doing so they are designed for the way only you move. Drs. Benjamin and Mullendore will conduct a complete evaluation of your feet, ankles, and legs, so your orthotic can accommodate your unique foot structure and pathology. Schedule your appointment with our trained, licensed and certified podiatry experts at Laser Podiatry Associates if you are experiencing serious pain or discomfort. With the use of orthotics that pain can be alleviated and prevented.